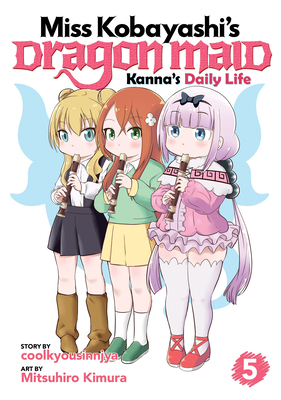 When Kanna ran away to New York City, she met Chloe, an American girl and the daughter of a wealthy CEO. Now, Chloe’s come to Japan to pay Kanna a visit! How will Saikawa possibly respond to this unexpected rival for Kanna’s friendship who comes armed with a bottomless credit card and American sweets?! Old connections grow stronger while new ones are forged!